Own your gifts, your power, your joy . . .
Unlock your ability to be exactly the mom your kids need. You have inside of you the exact unique set of qualities that will set your kids up for a great life. That last one is the only thing I know that works to keep peace and guide your children toward more maturity (including respect and kindness), without resorting to punishments and blowups. One more essential piece to remember – your influence with your kids is phenomenal through about age 7 (and the power you have the first 3 years is literally more than you can imagine – yes, even through the “Testing Twos”). If you are ready to master mothering in a loving way – with more ease – while making the rest of your life better too, let’s talk soon. Click here for a free, confidential call. 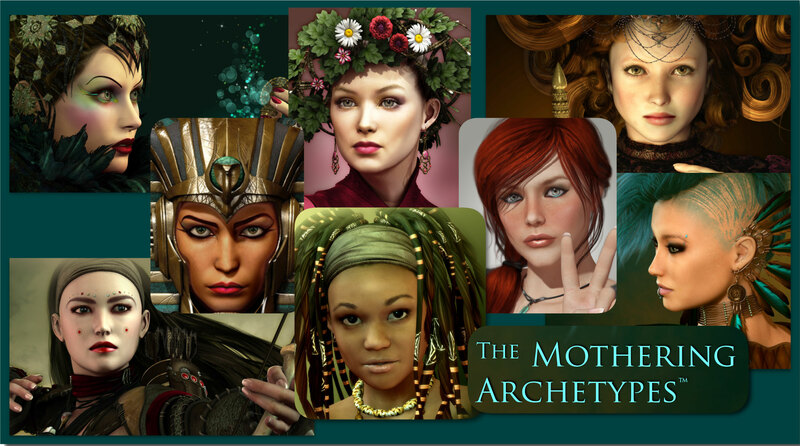 Join our mailing list to receive my mothering mentor updates. You have successfully subscribed! Thank you. Your emails will arrive in your inbox soon.